Expansive clinical services portfolio. One global partner. 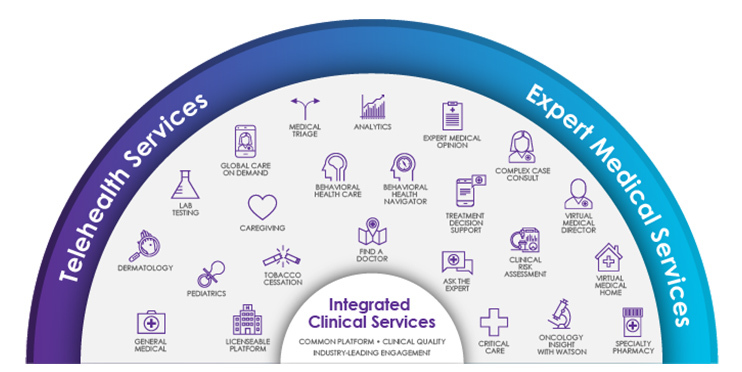 Our combined portfolio of high-quality virtual care services addresses a broad spectrum of healthcare needs – from simple to complex, acute to episodic. A shared vision for the future of virtual care. Together, we advance our mission of transforming access to care around the world. 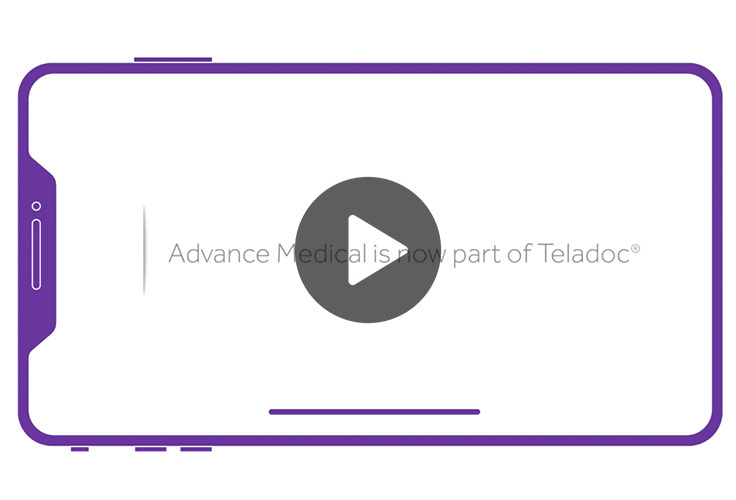 One comprehensive global virtual care platform serving companies and people everywhere.